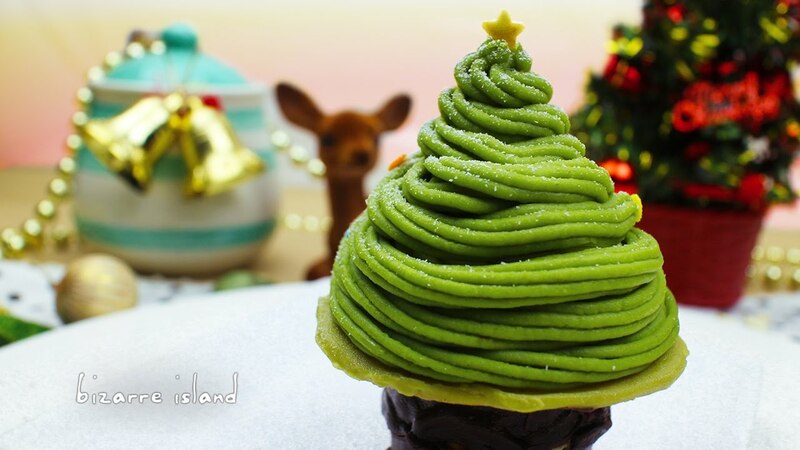 Matcha + Christmas = Trees! Sweet Potato Mont Blanc is a twist to the traditional Chestnut mont blanc. It is something different and you would be surprise how it taste, not in a bad way..lol!